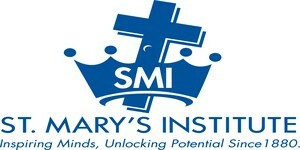 Thank you for your interest in Saint Mary's Institute. 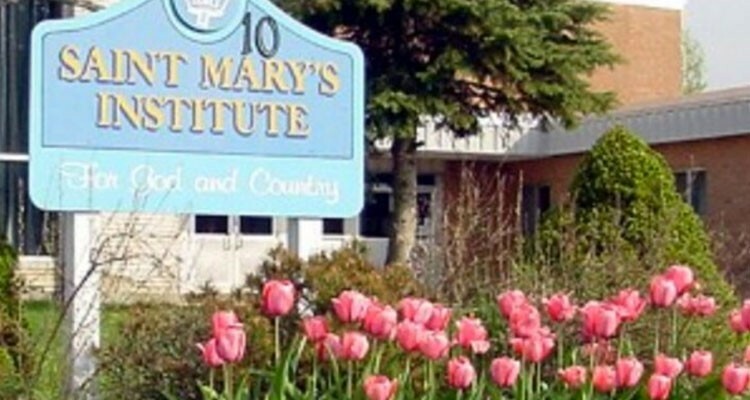 St. Mary’s Institute boasts a unique educational experience where faith and knowledge meet to prepare students of all faiths for a modern world filled with endless opportunities. 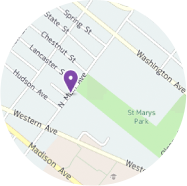 Nestled in the Mohawk Valley, SMI serves students from early childhood through grade 8. Accredited by the Middle States Association of Colleges and Schools Commission on Elementary Schools, St. Mary’s Institute is the only Catholic School serving students from all surrounding school districts, from Fulton and Montgomery counties. Our values-based education, infused with life’s lessons, proudly offers a National Junior Honor Society, accelerated program and Regents’ courses for middle school students, as well as full day three-year-old early childhood and four-year-old prekindergarten programs. Housed in a former high school facility, our elementary and middle schools are both under one roof. And parents can find convenience and peace of mind as we offer before and after school care. As the voice of the student body, our student council runs from grades 4-8 and works throughout the year to provide a memorable, fun school year. Some of the activities we participate in are Breast Cancer Awareness, Muscular Dystrophy shamrocks sale, and organizing school dances. Students can learn while realizing their ambitions and interests through the assortment of clubs St. Mary’s has to offer. Whether perfecting their jump shot on one of our school basketball teams or challenging a peer to a friendly game in chess club, children at SMI can discover what they enjoy doing most and perhaps what they’d like to be when they reach adulthood.